This week London joined Glasgow and Bristol on the list of #ResilientCities as curated by The Rockefeller Foundation @100ResCities. 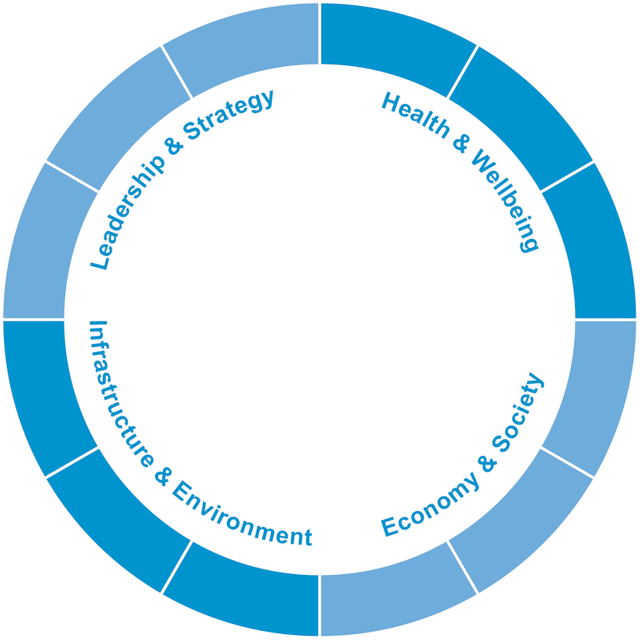 New entrants are reviewed against categories including Health and Well Being & Leadership and Strategy, which made me wonder how you measure human resilience on a city scale. The list has yet to include Berlin. From what I’ve seen from a recent visit, it would get my vote. Kennedy’s famous statement “Ich bin ein Berliner” was said to align him with the spirit of the city’s inhabitants and it’s that very human spirit that seems makes the difference in very challenging times. It will be exciting to discover how Glasgow, Bristol and London’s ‘Chief Resilience Officers’ are starting to develop their cities’ citizens’ resilience, from the inside out. CITY RESILIENCE Is the capacity of individuals, communities, institutions, businesses, and systems within a city to survive, adapt, and grow no matter what kinds of chronic stresses and acute shocks they experience.